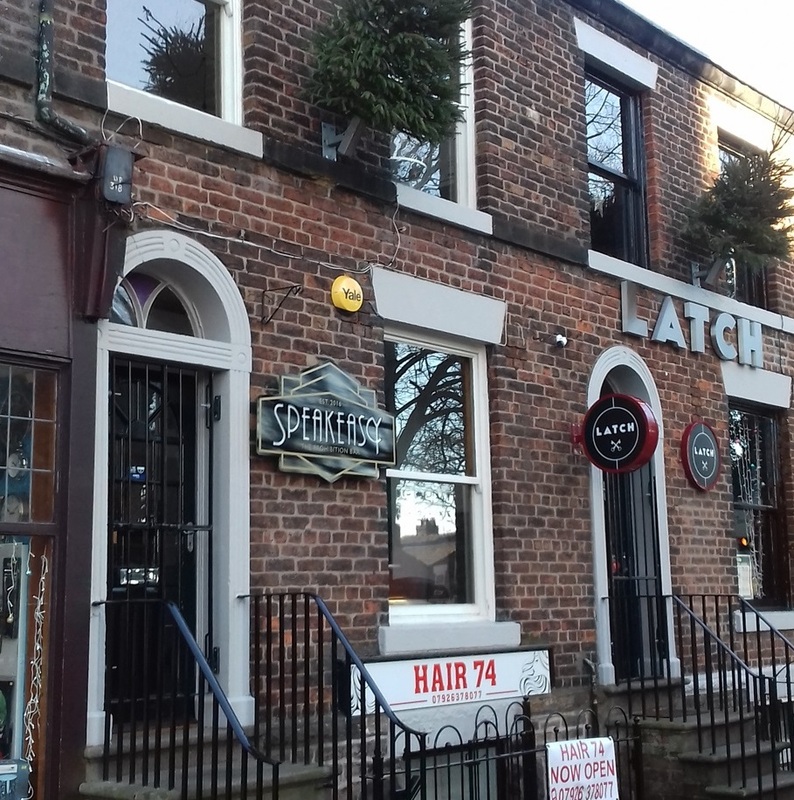 Another new micropub opened in Chorley in December 2016 next door to Latch on Chapel Street. This new venture was originally opened by Scott and Michael who opened the Bootleggers on Bolton Street earlier the same year. 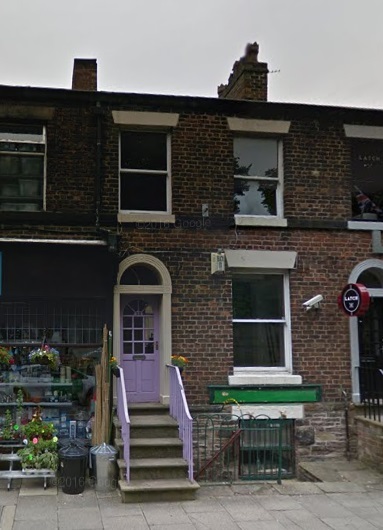 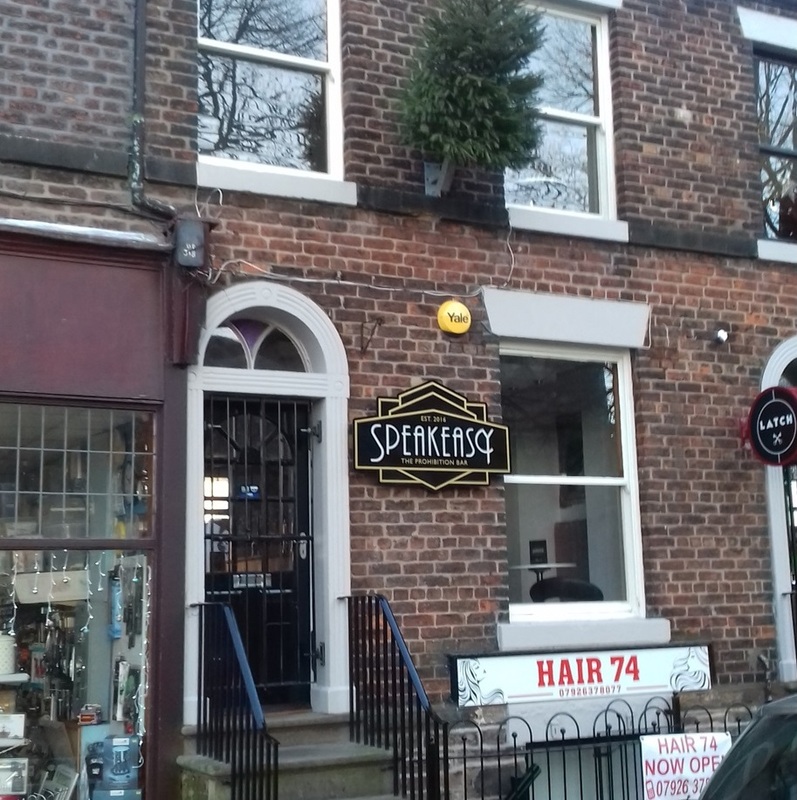 The premises has long been a retail property with a variety of previous businesses, from Phillips & Lee in 1825 to more recently, the Button Hole, a Fabric & Haberdashery shop. 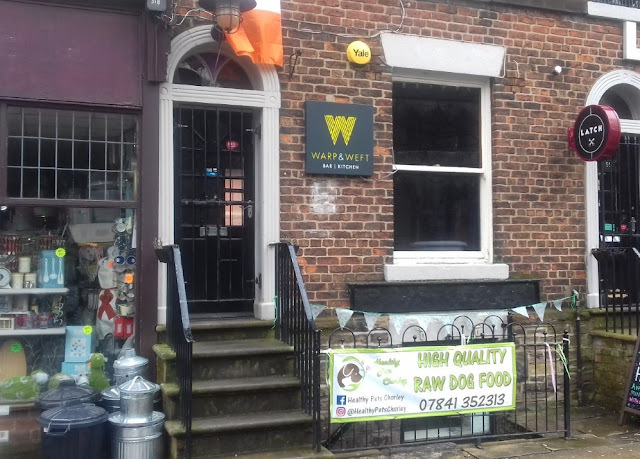 In January 2019 the premises changed hands once more and reopened as another microbar, called "Warp & Weft" reflecting the original use of the building, which was one of a row of Weaver's cottages.